What is the nutritional difference between a bar of chocolate and a banana? Do you know why a sandwich made with white bread is less healthy than one made with wholemeal? Is brown rice and white rice the same thing? 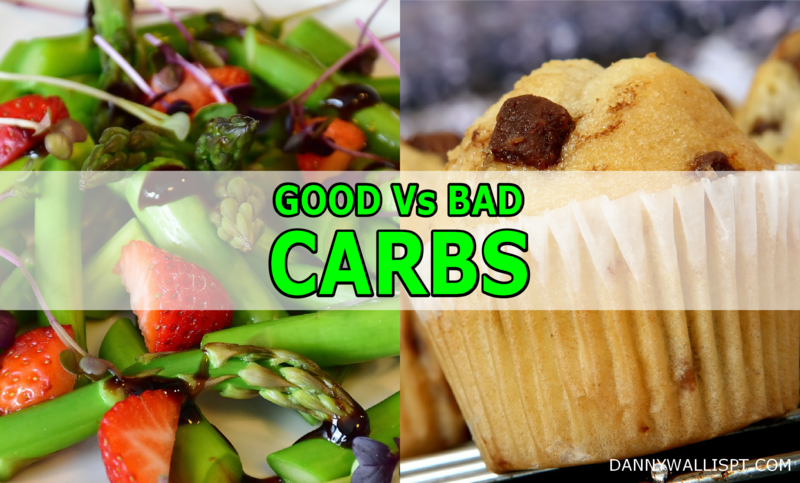 What are ‘Carbs’ anyway and do you really need them? Carbohydrates (or ‘Carbs’) are sugar-based foods which give us energy. This may sound simple at first but it can get a little complicated. This is simply because different sugars absorb into the body at different speeds and, therefore, different carb based foods affect our energy differently. If you have ever heard of the ‘Glycemic Index’ (the G.I Diet is based on this system), it explains a way of organising carbs into a list of fast through to slow absorbing foods. The best type of carbs are natural ‘complex carbs’, such as; vegetables, nuts, oats and grains. These foods are packed full of slow releasing energy, have a ton of vitamins and minerals, and contain lots of fibre. These types of foods can be consumed in high volume with very little calories. This helps us with health, weight loss and maintaining our energy. The worst type of carbs are refined, chemically adjusted ‘simple carbs’. These foods are very high in calories and low in consumption due the absence of fibre. Simple carbs also digest incredibly quickly which give us a huge hit of energy almost immediately, however, this often results in overeating without feeling full which can then cause weight gain and other negative health issues. A high ‘bad carb’ diet can cause digestion issues and other health related issues, such as; tooth decay, gum disease, weight gain and, quite often, diabetes. 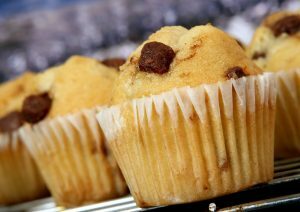 Examples of ‘bad carbs’ would be white bread, sweets, fizzy drinks, fruit juices, chocolate, white pasta and cakes. To keep things easy for you, try to remember this basic rule; If it grows above or below ground it’s a good quality carb. If it doesn’t grow at all or comes in a tin or a packet, it’s best to leave it alone. I mean, you’ve never seen a donut tree have you? To complement this post and to help you get to grips with the best sources of carbohydrates, the team over at yourweightlosssaid.com have very generously allowed me to use their incredibly helpful infographic (shown below). This is a great resource which visually details all this information in a very clear, simplistic way. Nutrition can be a minefield of information. I hope this article offers some clarity in helping you move forward with your health & well-being. If you have any further queries or would like to discuss this topic, please leave me a comment in the Comments Section below… I will be happy to help/advise if I can. Don’t forget to share this post with your friends. Please Subscribe to receive weekly articles to help your on your own personal health and fitness journey.